Since 1991 we have worked hard to become one of the largest suppliers of storage and on site accommodation containers in the northwest. 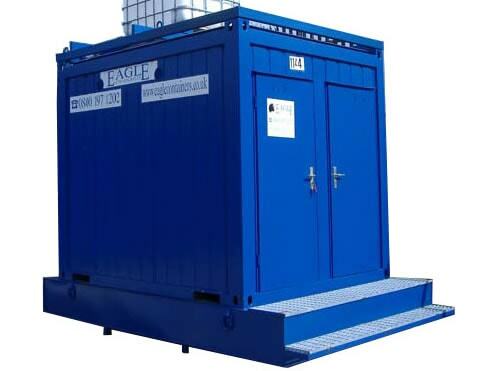 Our range includes containers for storage, offices, messrooms, canteens, drying/changing rooms and welfare units that comprise of a messroom, toilet and powerpack. All of which are available to hire or purchase by our customers. For customers who are looking for something bespoke, such as units linked together, stacked or modified for a specific purpose please take a look at our news articles and bespoke build section of our gallery to see some of the fantastic projects we have completed. If you are interested in a container or would like to find out more information please see below for the container ranges we provide. 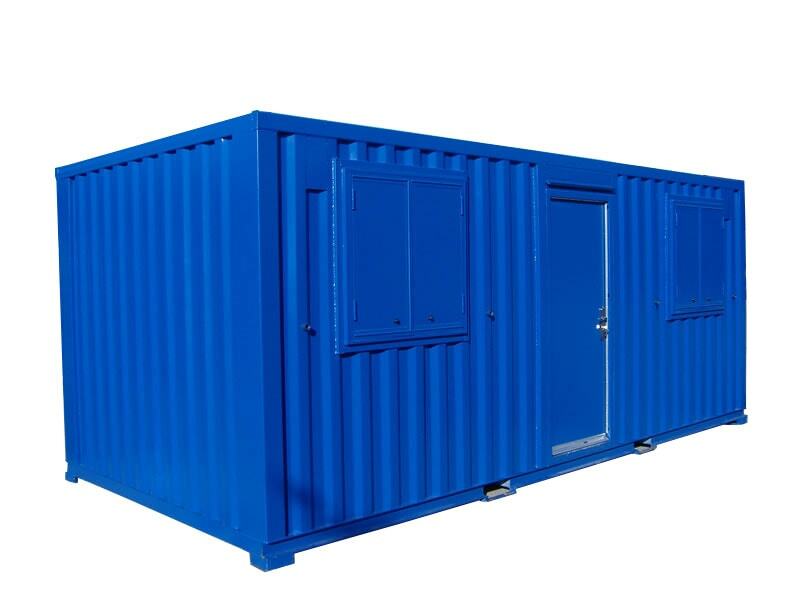 All of our containers are available as new or used units, in various sizes and colours, blue being our standard and corporate colour. Operating a large hire fleet necessitates the provision of a reliable and efficient back-up service. Whilst problems with units are relatively rare, support is still necessary when the situation demands. We offer immediate response to requests for assistance through our mobile support vehicles. These vehicles maintain constant communication with this office. Our mobile engineers are experienced in welding, carpentry, and on-site gas and electric remedial work thus ensuring units remain fully functional. 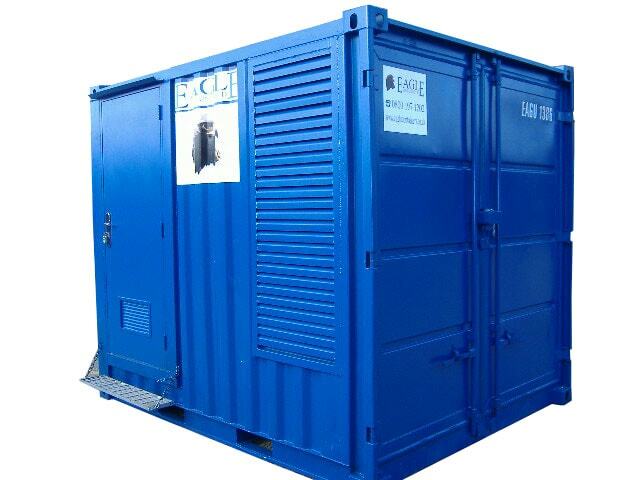 If you are looking to hire or purchase a container for storage, accommodation, sanitary purposes or any other reason then we will certainly have a solution for you. 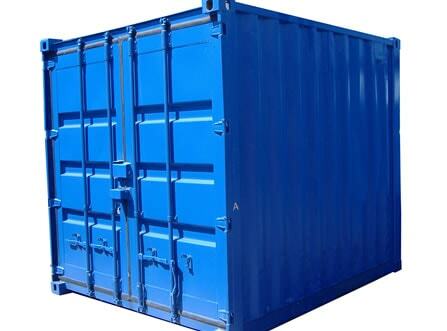 Container Hire is the preferred method our customers choose when they have the requirement of a container or accommodation unit. The hire option has numerous advantages, contact us today to find out more. If you are interested in buying a container we have many options new and used, and you can even have it painted in a colour that suits the environment the unit will be situated. 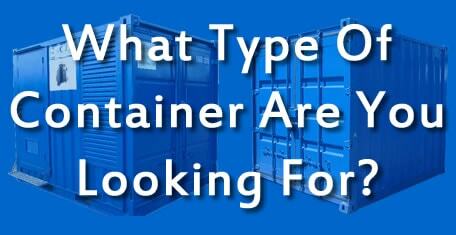 To find out more information on container sales contact us today to find out more. The container is an extremely strong versatile unit that can be modified and adjusted to suit a specific need, purpose or environment. Your need may simply be to have a storage container with strong fixed shelving to store goods or archive records or your need may be something much greater. The team at Eagle Containers are happy to discuss your ideas provide help and guidance, working together to provide a product and solution to more than match your expectations.